You will make the pattern with a very simple and fast technique. It is amazingly beautiful. It’s made in my favorite blue shades. If you want you can change the colors to your favorites. 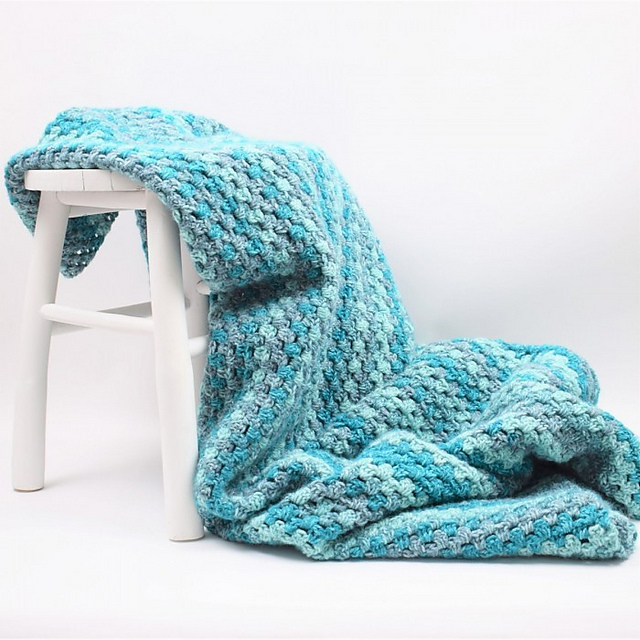 The blanket is made in a throw style. It is very large in size. Is perfect for the winter season. It is delicate and soft. It’s nice to hug him in the evening at the movie. Give yourself a lot of pleasure every day. It’s a free pattern that you can download. 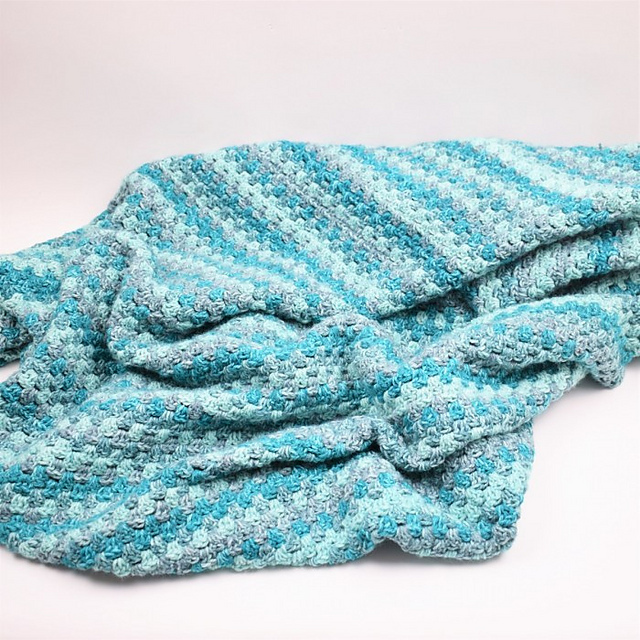 Lollipop Melange Blanket Free Crochet Pattern is here.